Originated in Maryland in the 1830’s. 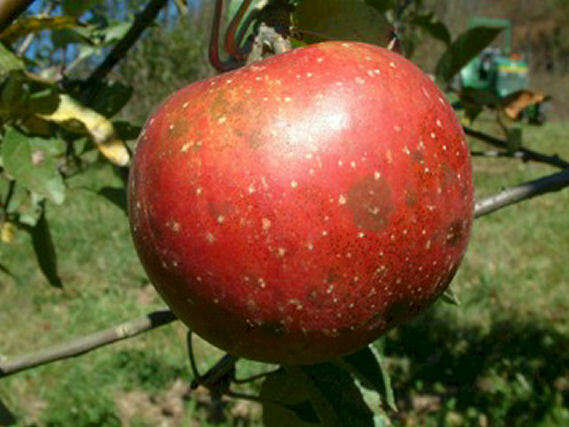 The apple resembles Summer Rambo but is more colorful and is a long keeping winter variety. Medium size and flattened in shape. Yellowish skin with red mottling and slight russeting. Juicy and aromatic. Ripens late and is a good keeper. A very prolific bearer.